Every fall brings with it a feeling of warmth as we prepare for seasons of giving thanks and giving of ourselves. 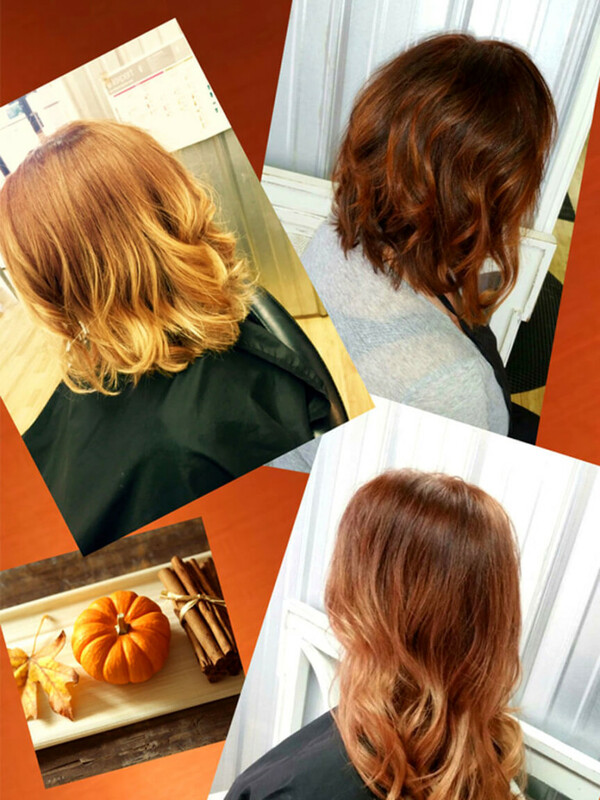 To honor these timeless traditions we have adapted the classic pumpkin spice into our very own ombre style hair color. Be what’s hot this season, with or without a latte! You can also check out all of the services we offer, or view our hours.